Who likes Minted? Well you are going to like them even more when I tell you that they are set to start selling art pieces. 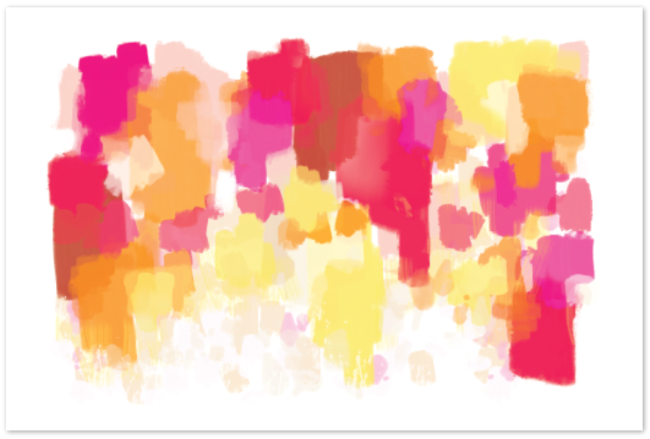 In fact I was truly honored to participate as a guest judge for The First-Ever Minted Art Print Challenge. It was a tricky decision coming up with the winner of my favorite print but after going through hundreds of submissions I finally settled on the print. Want to see? A few more art pieces designed by Kelli. Anyway, go here and sneak a peak of the first batch of art pieces that will be available through Minted at the end of March. There are lots of other great artists to pursue as well..I'm also a fan of Annie Clark's work. On a side note that's not all the sidenote-ish because it has something to do with judging but.... 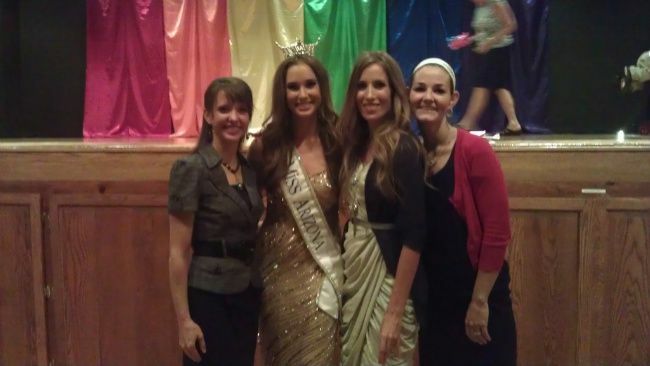 I thought ya'all would be so interested in the fact that I lived out my life long dream of judging a pageant. I can't believe that I never shared that with you (actually I can). Hip hip hooray for Goodwill pulling through on a vintage dress that I wore to the event and hip hip hooray for husband taking so many darn pictures:-) Note the orange judging pencil. Stay tuned for some more design inspiration. Hot dress, I cant believe you found that at Goodwill!! that is awesome that you have always wanted to be a pagent judge! and love those art prints! That dress is such a great find! Love it, and it must have been fun to be a judge. 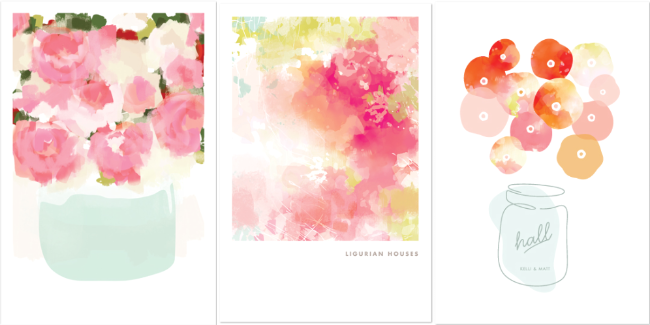 SO stoked for the new art prints from Minted! I'm already a huge fan of their stationary, so this is just icing on the cake! Love your choice of the print winner. The colours are perfect for this time of year! And yay for checking pageant judge off the dream list! I had to do a double take - you are as beautiful as the contestant. Fabulous outfits! What the drapey chicness! It's official. You have the best Goodwills near you and you are the best Goodwill comber. You look beautiful--such a pretty smile! Im loving the suit paired with the leopard! You are rockin' that outfit!